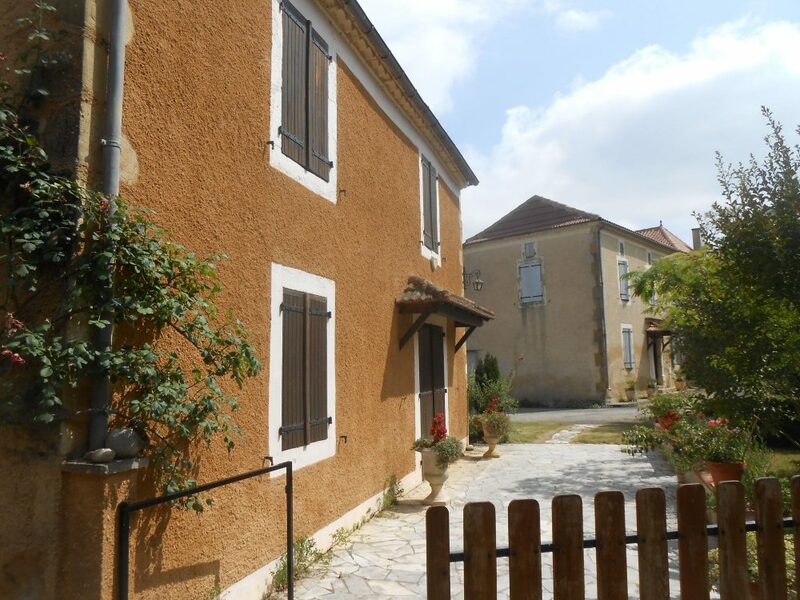 2 gascon farm houses on 1Ha in a little hameau at a few km from Marciac center. Both houses are habitable(235m²) and share a courtyard(2500m²) but have independant accesses. Attached at the house are approx 450m² of outbuildings. Both houses are heated on oil(De dietrich). Across a country road is a garden of 3000m² with vegetable garden and fruit trees.